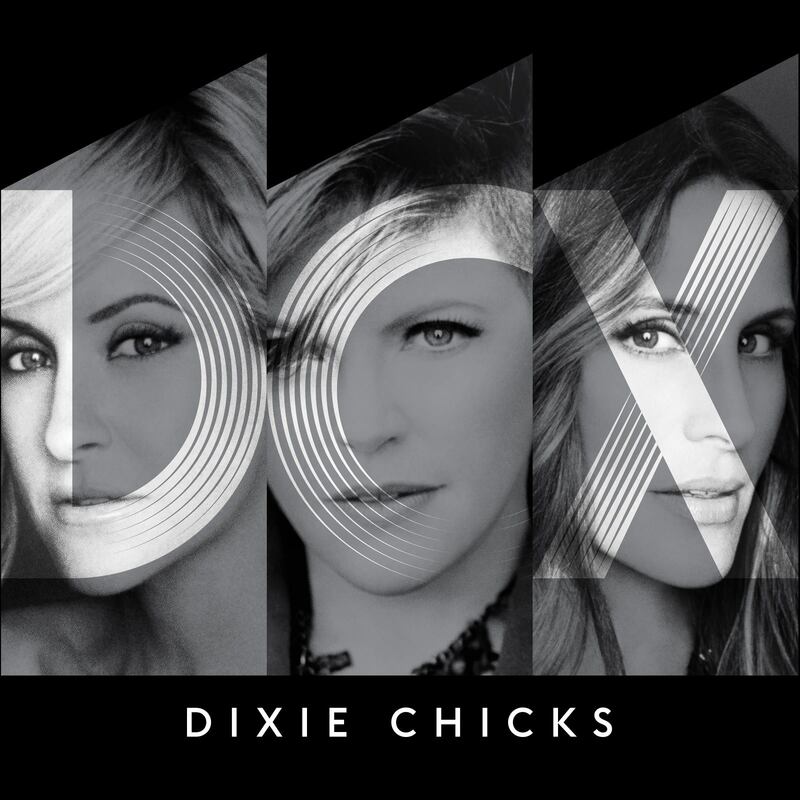 US country music superstars the Dixie Chicks have this morning added a Brisbane and second Sydney show to their schedule. Natalie, Martie and Emily will be in Australia early in the new year to headline the 2017 edition of CMC Rocks in Ipswich, but are also playing a number of headline shows as part of their visit. Sydney, Melbourne and Perth were the original cabs off the rank, before a second show was added in Melbourne after the first sold out. Now it’s Sydney’s turn to get in on the ‘second show’ action; the girls announcing a show at the ICC Theatre on Thurdsay March 30. And Brisbane now gets its own date too. The March 25 appearance at the Brisbane Entertainment Centre now kicks off the run of headline shows. Tickets for the new Sydney and Brisbane gigs are on sale from 10am local time on Thursday November 17.